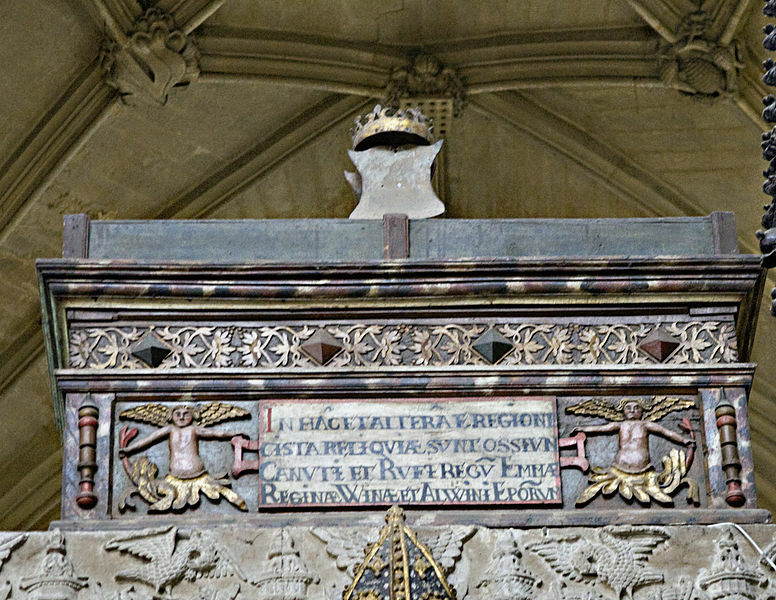 March 6 will be the 962nd anniversary of the passing of Emma of Normandy, dowager queen of England. She excelled in virtue even the ranks of her glorious ancestors. 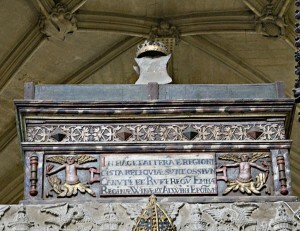 So wrote Godfrey, Prior of the Old Minster at Winchester, where Emma was laid to rest. 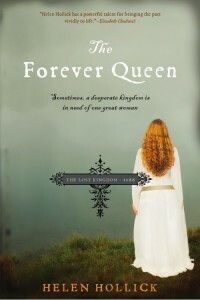 In this 21st century, Queen Emma has been the central figure in two historical novels. 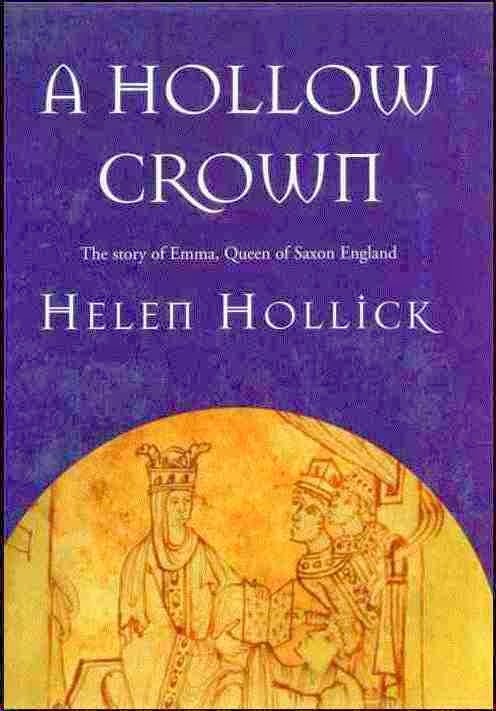 The first is by author Helen Hollick. 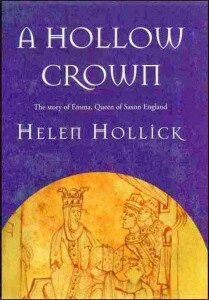 Titled A HOLLLOW CROWN in the UK and THE FOREVER QUEEN in the U.S. it covers a great swathe of Emma’s life. My own novel, SHADOW ON THE CROWN, covers only a few years of Emma’s life, and is the first part of a trilogy in which Emma will play the central role. At Helen’s brilliant suggestion, she and I will be commemorating Queen Emma on March 6 with a special On Line Interactive Interview on our respective blogs, and you are invited to attend. THIS COULD BE AN INTERNET FIRST! Lest I forget: Giveaways! We’ll each be giving away 1 copy our US and UK books. Mark your calendars. This entry was posted in Events and tagged Emma of Normandy, Forever Queen, Shadow on the Crown. Bookmark the permalink. 19 Responses to Live Internet Event! Hi Leah! I think it will be great fun. 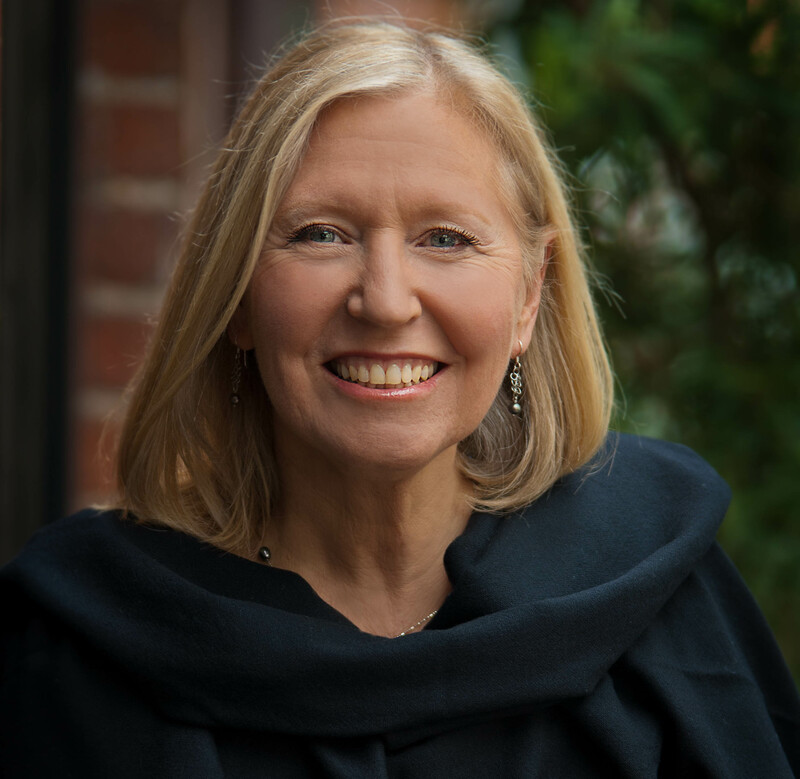 I look forward to chatting with you on-line in real time. Sounds great. Am going to set my alarm. Patricia, I so enjoyed reading , Shadow on the crown, when can we expect the second book in the trilogy. ?. Hello Anne, and thank you for asking. The sequel to Shadow on the Crown should hit bookstores in early 2015. We don’t have an exact date yet, but it’s in the pipeline. I’ll be posting much more about it in the next few months. Anxiously awaiting the sequel to Shadow on the Crown. This was a wonderful read! Thank you Bridget! The sequel is about to undergo the dreaded copy editing ordeal! Hope to talk to you on Thursday Alan. No question, Helen. We are both Quite Mad! Not sure if I am on the right page, but this is where Helen’s link sent me. I’ll try to check back later. Good morning… yawn. If you want to join in the conversation, you’ve landed on an earlier blog post. 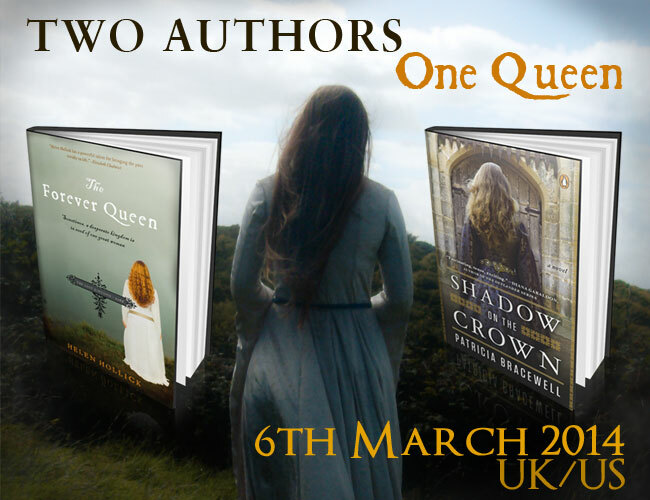 Please join us at the March 6 post: Two Authors, One Queen. Was there anything in the research about Queen Emma that either of you came across that surprised you or changed your opinion about her? “The Greatest Knight/Warrior or? I thoroughly enjoyed it in any case. Not sure what book you’re referring to, Lois. Would love to know the exact title. Is it about William the Conqueror? Isn’t it interesting how all of a sudden Emma is getting credit for the Norman Conquest, but nobody knows who she is?